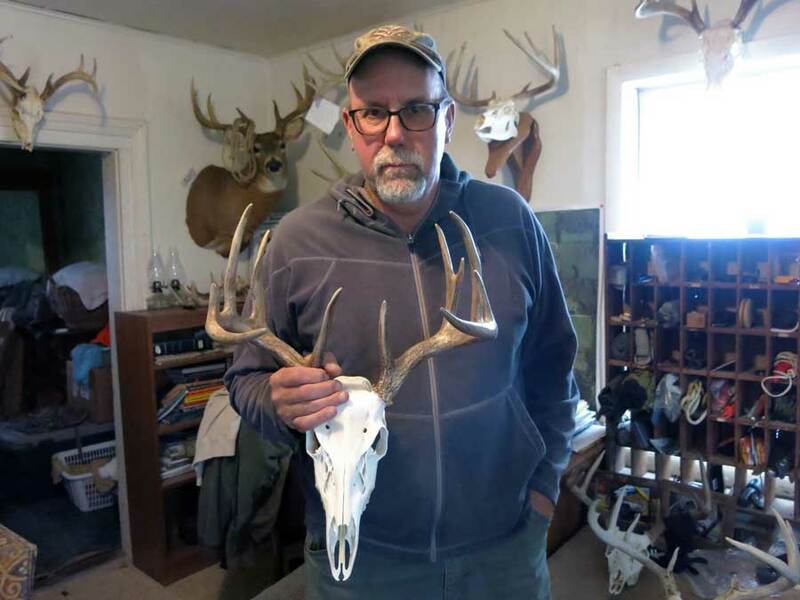 In this episode, Reid and his friend Doug Duren of Cazenovia, Wisconsin, take some time to discuss land use, management, conservation, and access. Known to many for his additions to Steve Rinella’s Meateater show and the Joe Rogan Experience podcast, Doug is at root a passionate land steward. He brings to the conversation a unique perspective on land, highlighted by his innovative Conservation Cooperators Network initiative, which fosters access on private land in exchange for land management work. Doug is a wonderful storyteller, seasoned hunter, and something of a philosopher. Some great lessons are leaned into, and some great ideas bounced around. Enjoy!